More photos keep surfacing of the supposed Nokia Catwalk (or Lumia 950). Supposedly this is the update of the Lumia 920 with same specs but a significant reduction in size and weight. 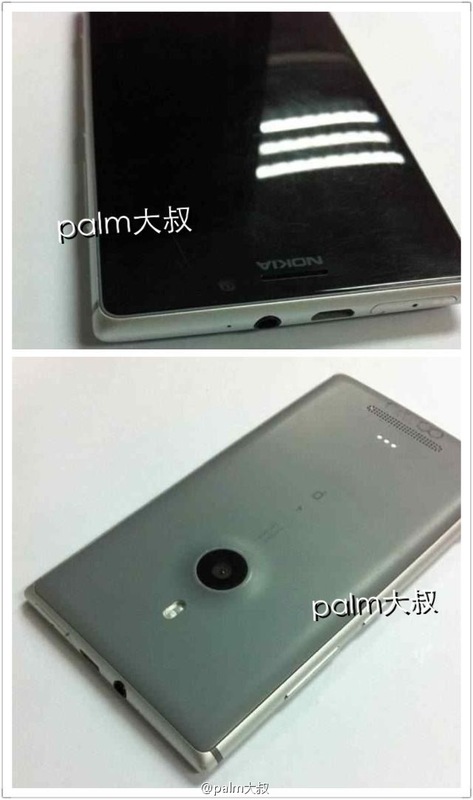 We had updated on the rumor roundup previously and these latest news seem to be a confirmation of the Lumia 950 at least..